The Better Sleep Pillow does more than just provide tunnels for your arms to safely rest at night, but it also provides the optimal amount of cushion and support for aligning your spine. Besides just physically feeling better from the reduction of neck and back pain, it also helps improve your night to sleep. Every day you wait to get a Better Sleep pillow is a day you aren’t getting the best sleep of your life. 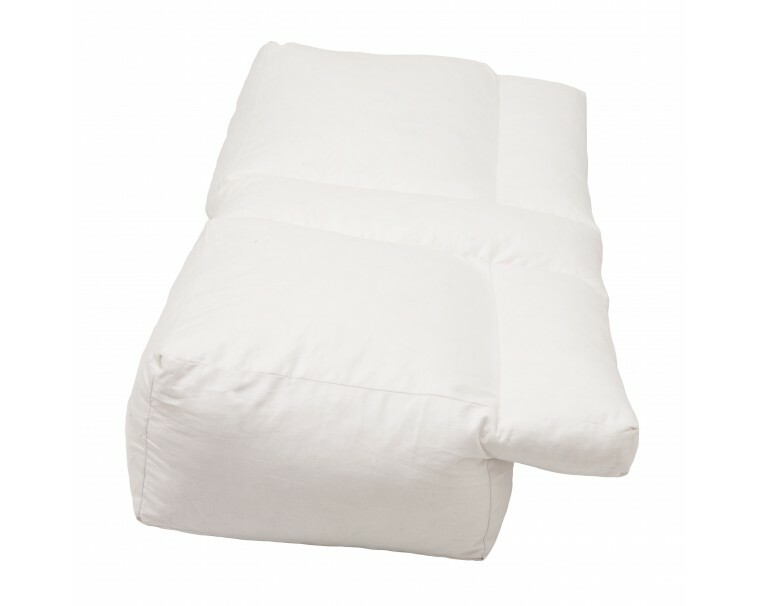 Go ahead and treat your health to the best pillow to sleep on by adding one to your cart today.